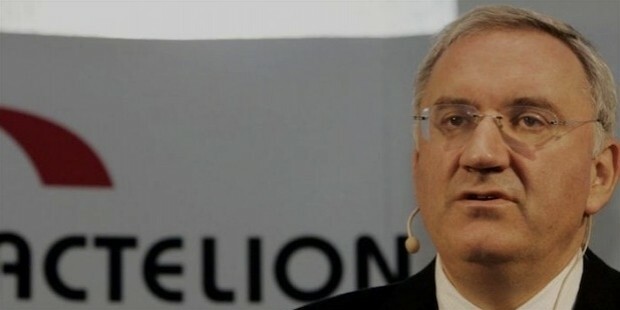 Actelion Pharmaceuticals Ltd. was established nearly twenty decades ago in 1997 by its co-founder and also the current CEO, cardiologist Jean-Paul Clozel. 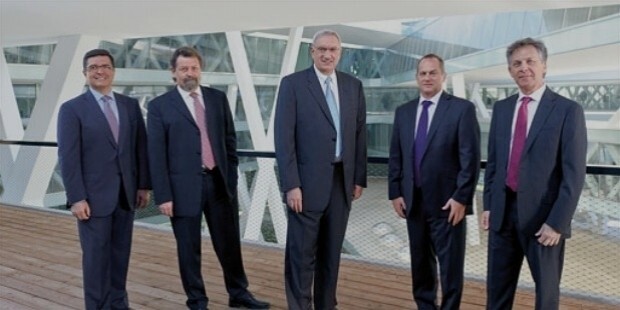 The other co-founders are Martin Clozel, Walter Fischli, Andre J. Muller, and Thomas Widmann. 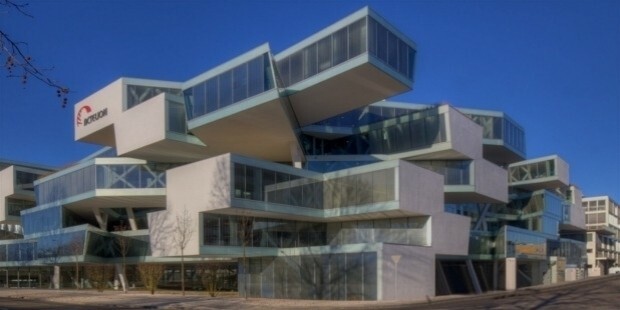 The company is headquartered at Basel-Country, Switzerland. Actelion is the first company to have its scientists work in the field of endothelin receptor antagonists. Initially, the company was financed with venture capital provided through Safinnova, Atlas Venture, and HealthCap. The Actelion company established Actelion Endothelin Research Award Programme in 2006 to support other clinical research projects. The company has been successfully spreading its wings since its inception and today it has over 30 affiliates all over the world. 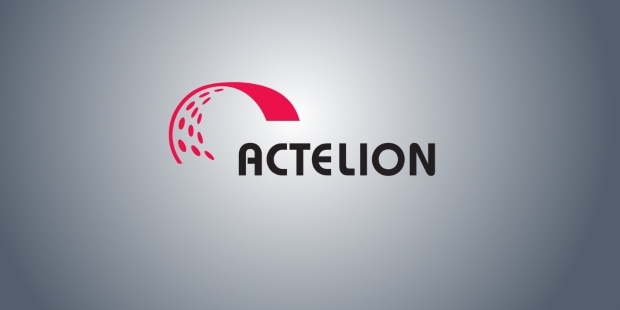 Actelion Pharmaceuticals Ltd. specializes in the invention of medicines for orphan diseases. The company is a leader in the field of science and medicine for pulmonary arterial hypertension. Innovation is their keyword and the company relies heavily on in-house discovery, development, and marketing. The exceptional performance of the company got it listed on the SIX Swiss Exchange. 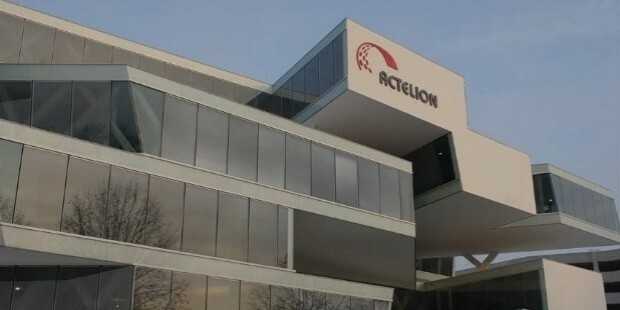 By 2008, Actelion shares had started trading as part of the Swiss Market Index. As of June 2016, Actelion Pharmaceuticals Ltd. had over 2,560 employees (366 in Drug Discovery, 440 in Clinical Development, 1432, in Marketing and Sales and 322 in Support Functions). By 2016, Actelion got 7 products in the market and over 65,000 patients have been treated. The company has developed itself significantly over the years. The company is also strong on balance sheet and has immense financing capacity. Especially, 2016 saw a huge sale of medicines Opsumit and Uptravi. Actelion Pharmaceuticals Ltd. was established mainly for finding solutions to orphan diseases and it has four main products or medicines in the market for orphan diseases– Tracleer, Ventavis, Zavesca, and Veletri. The company, at present, is working on 10 compounds. Tracleer: Tracleer is a dual endothelin receptor antagonist which was the first oral treatment for pulmonary arterial hypertension. The disease is life-threatening as the functions of lungs and heart gets affected. Zavesca: Type 1 Gaucher disease is a metabolic disorder and usually involves enzyme replacement theory. 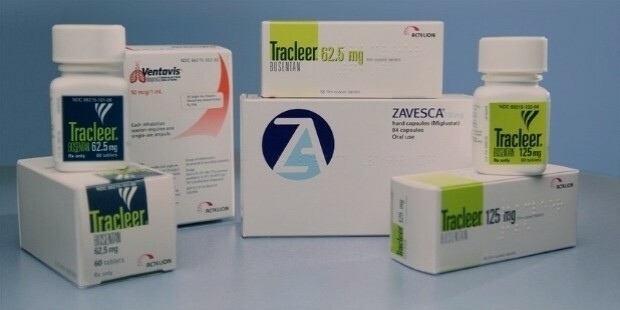 Zavesca is the only medicine for Gaucher where enzyme replacement theory is unsuitable. Ventavis: Ventavis is used for the treatment of pulmonary arterial hypertension. Veletri: Veletri is used for the treatment of primary pulmonary hypertension when patients do not respond to conventional therapy. Actelion’s greatest achievement is its significant growth in the field of PAH (Pulmonary Arterial Hypertension). 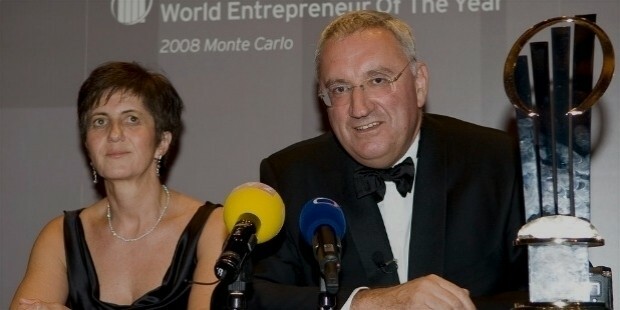 In 2011, Actelion was awarded the ‘Prix Hermes de l'innovation’ (Hermes award for innovation). Actelion also received first prize in two consecutive years from the ‘performance report for Swiss pharma websites’. Actelion is a well-established pharmaceutical company which is based on innovation. The company keeps innovating drugs for orphan diseases. By the first nine months of the year 2016, the company’s product sales increased to 1,785 million Swiss francs. The company also keeps its shareholders updated on its growth opportunity through Annual General Meet, media day, etc.